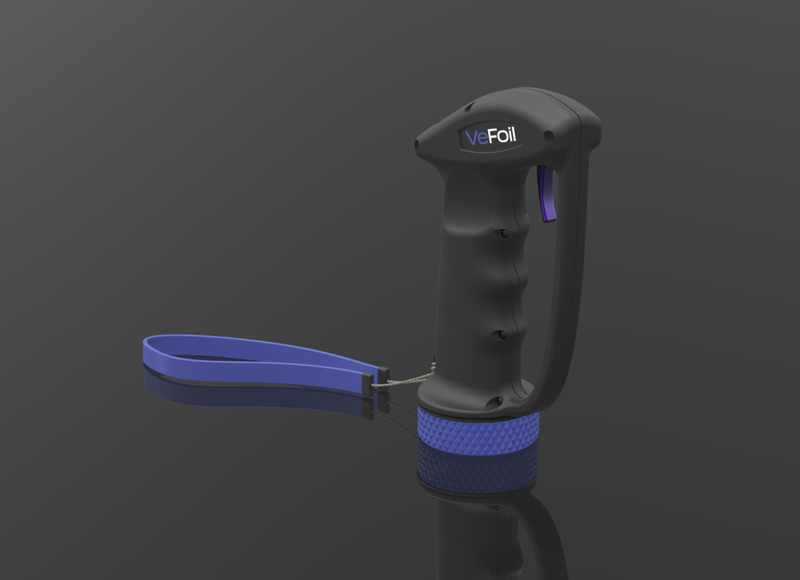 This floating waterproof surfboard remote control for VeFoil is designed to be comfortable and easy-to-use with it's smooth throttle control and ergonomic shape. This injection-molded remote can be paired and used with VeFoil's propulsion system or any other electric surfboard, jet surfboard or efoil company. Click here to learn more about the remote control. Using state of the art modelling software, we start by creating a 3D model that can then be 3D printed, rendered for marketing use and sent to the manufacturer to be turned into a real product! Progressing from one form to the next, we create many different designs to meet our clients needs. We 3D print, test and repeat the process until our client is satisfied. We test all of the different components of a device for fit and feel before moving onto the final design stages. 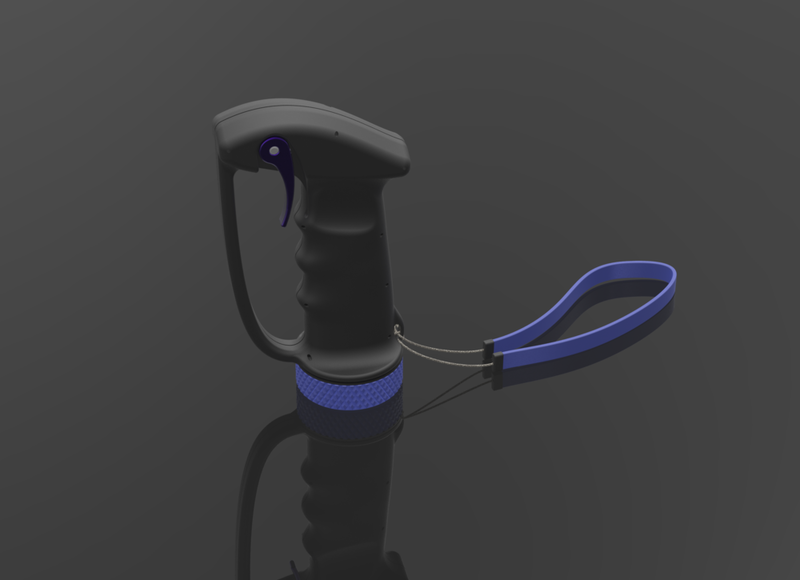 Renderings of the final ergonomic waterproof remote control design. 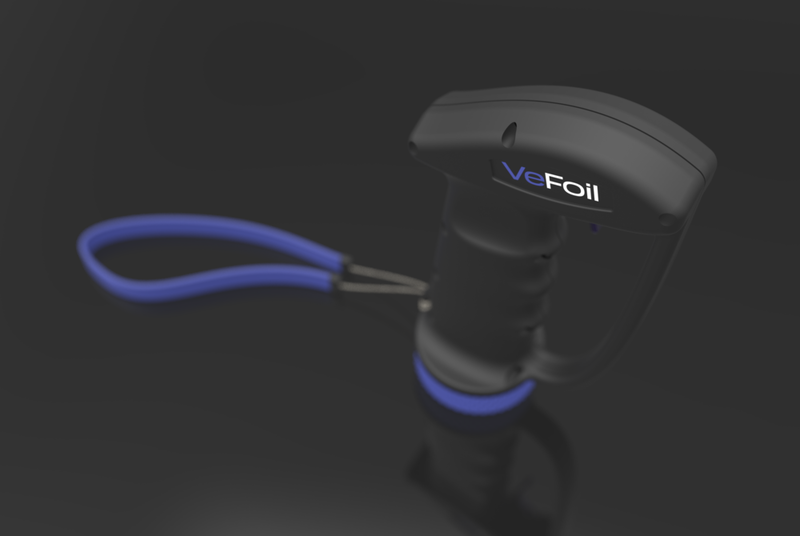 VeFoil has an DIY Electric Hydrofoil video series! Visit their YouTube Channel to learn more about the Crowdfunded project.